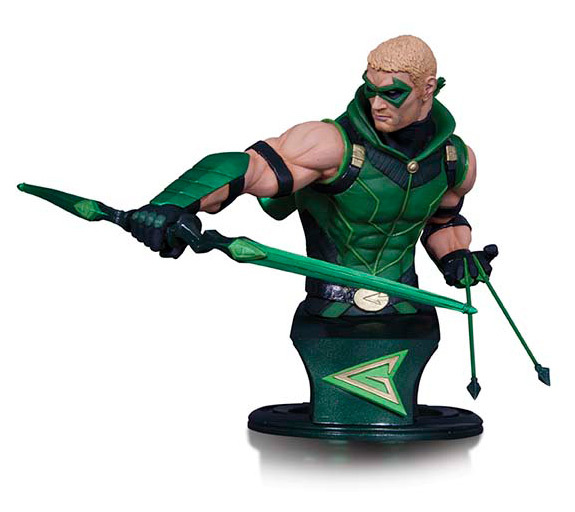 Your collection will score a bull's-eye with this awe inspiring bust of the Emerald Archer, Green Arrow! 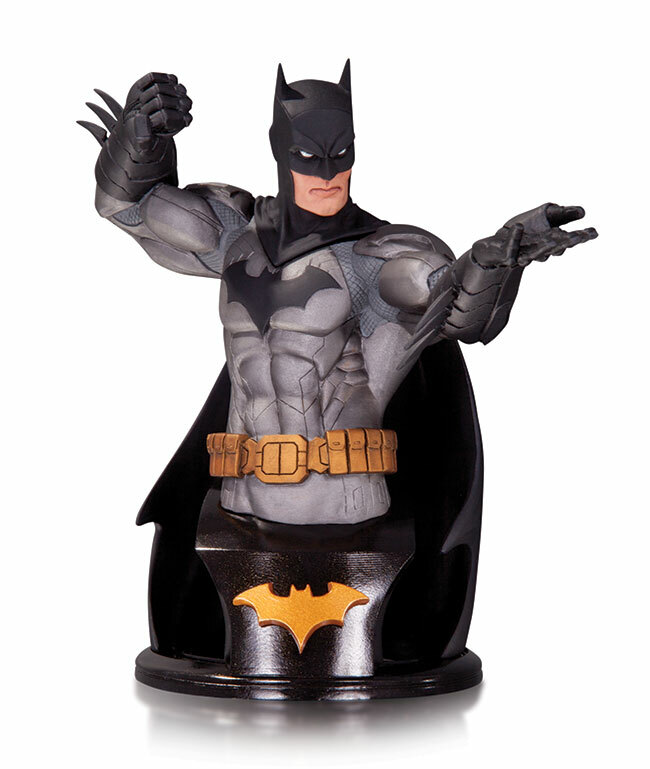 The DC Comics-The New 52 look of The Dark Knight is perfectly captured with this intricately sculpted bust worthy of a placement in the halls of Wayne Manor itself. 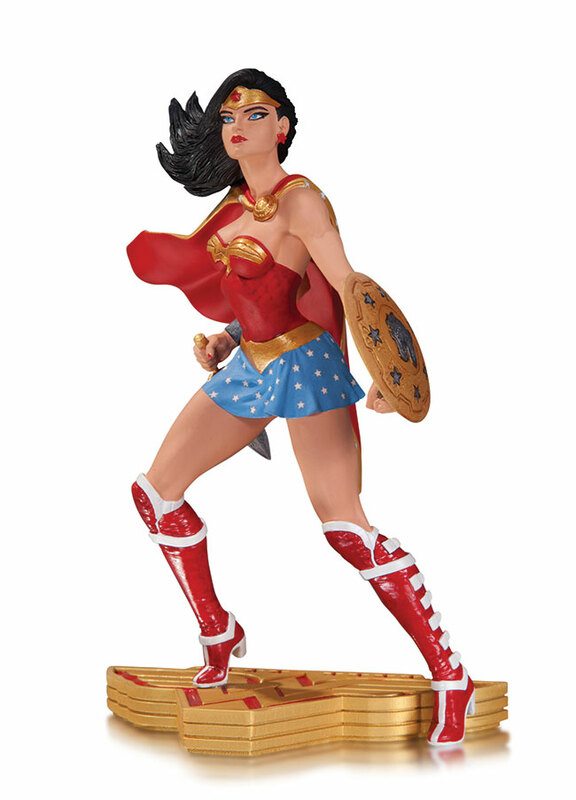 Statue measures approximately 14.3" tall. 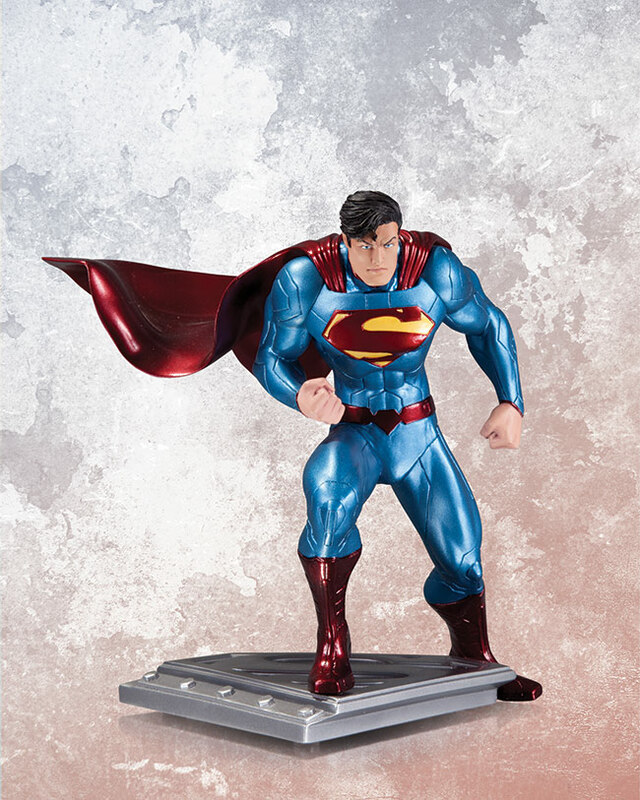 Statue measures 6.5" high x 6.25" wide x 4.4" deep. 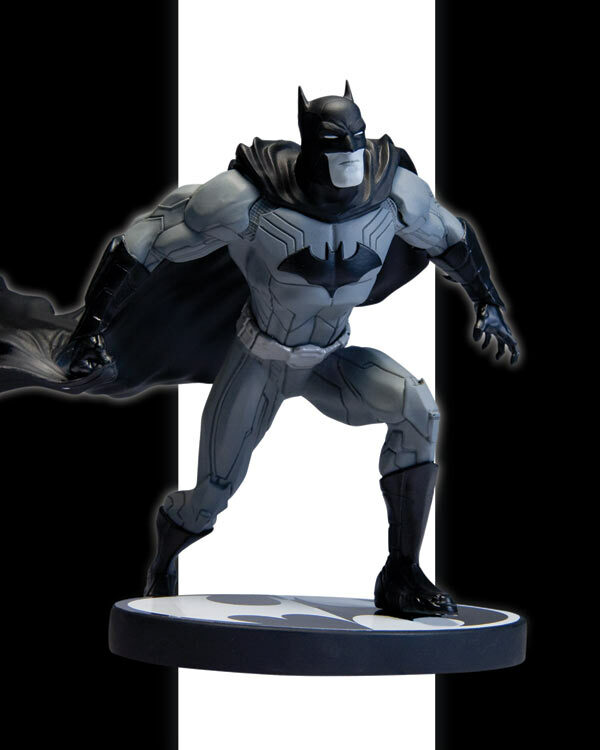 From legendary artist Jim Lee comes the latest collectible in the "Batman: Black and White" line. 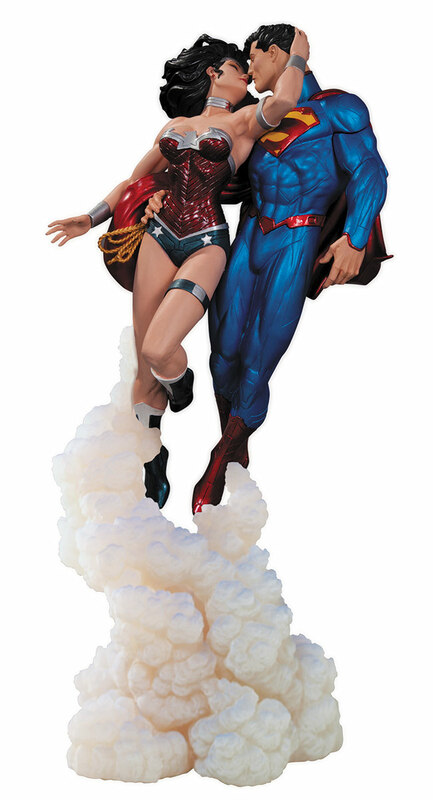 Designed to the unique vision and style of Jim Lee, and complimented with the traditional moody, monochromatic color scheme, this Caped Crusader statue is sure be another sell-out in the collectible line. Figure measures 5.5" high x 6" wide x 5" deep.